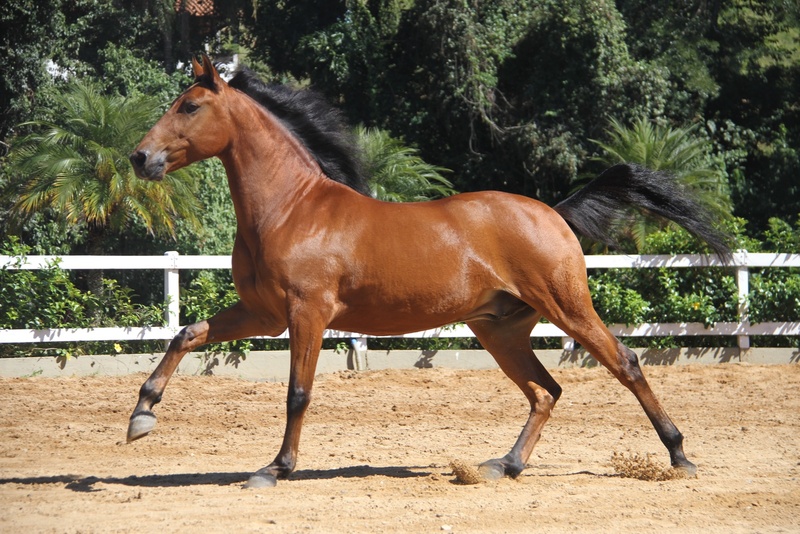 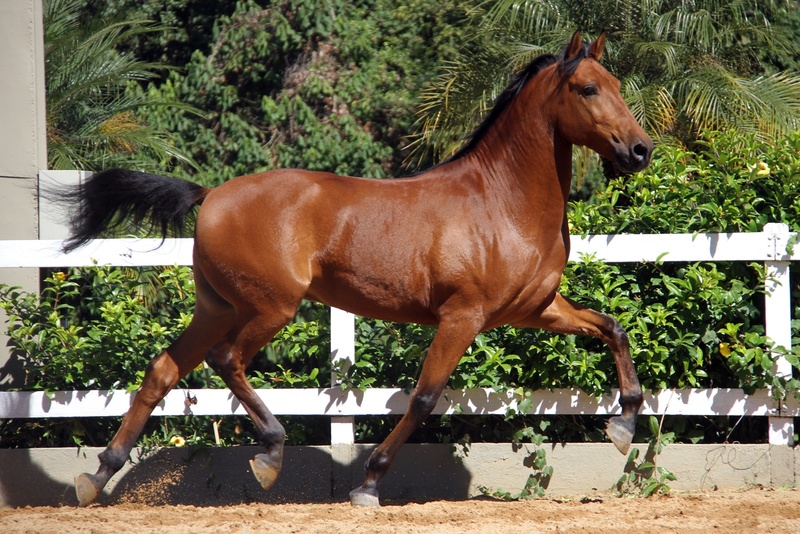 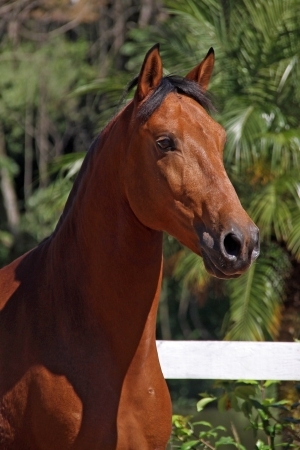 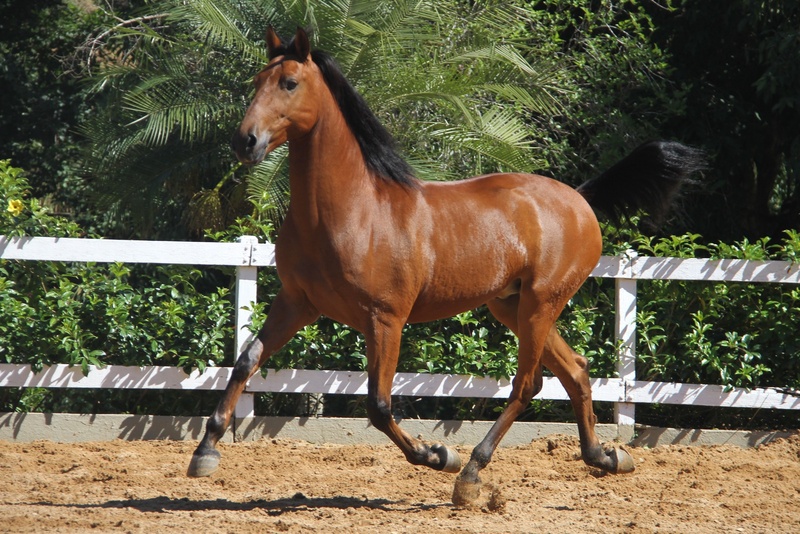 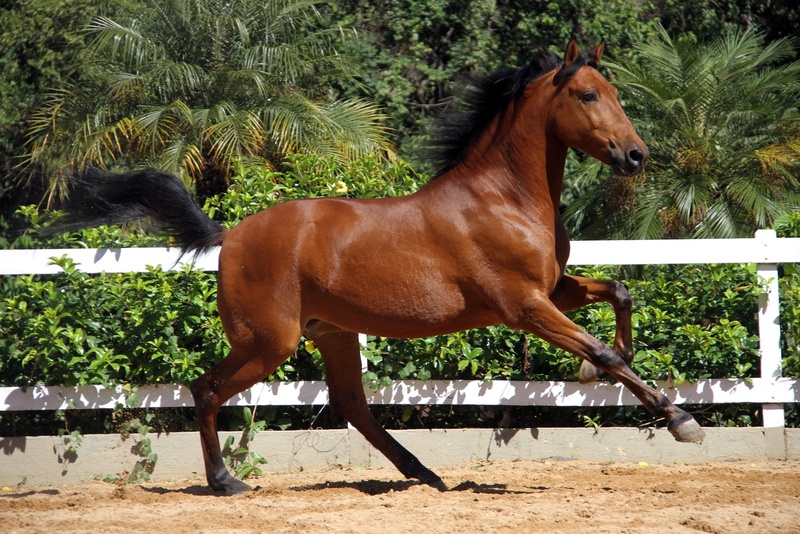 Extremely beautiful gelding, with very nice movement. 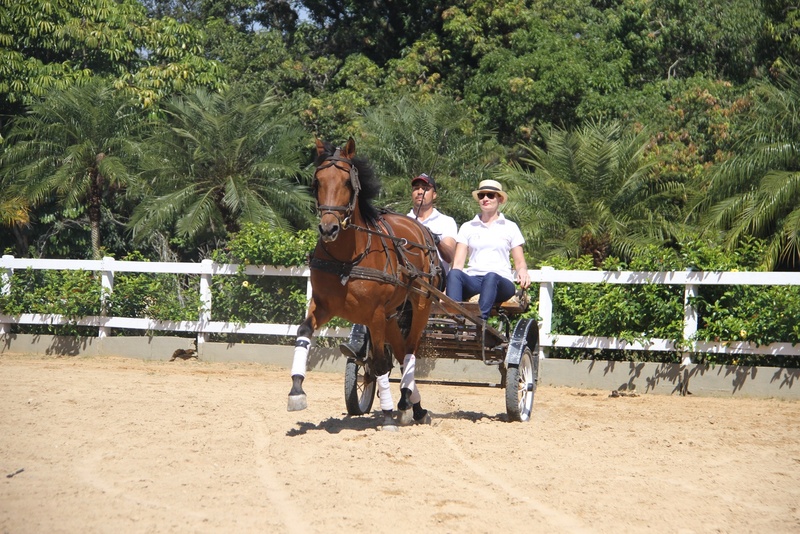 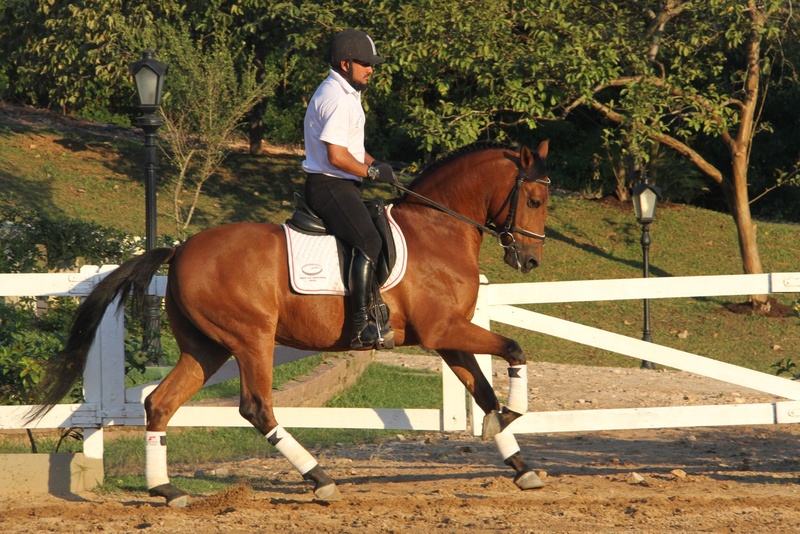 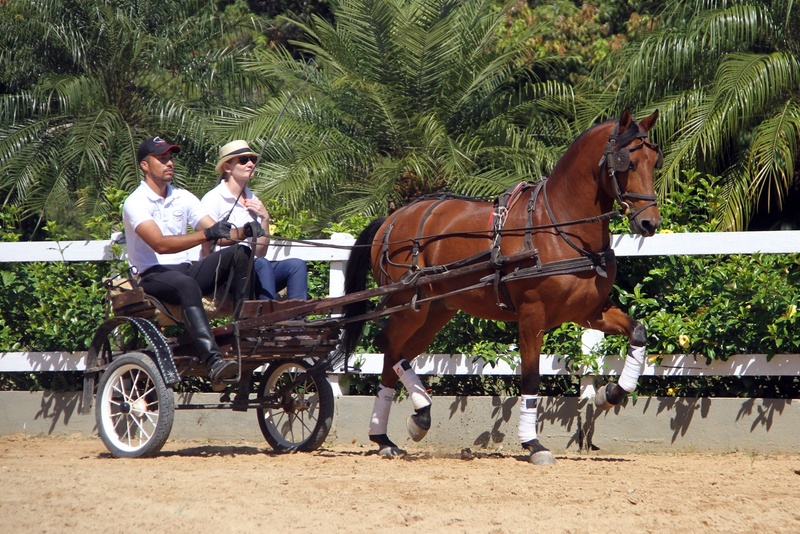 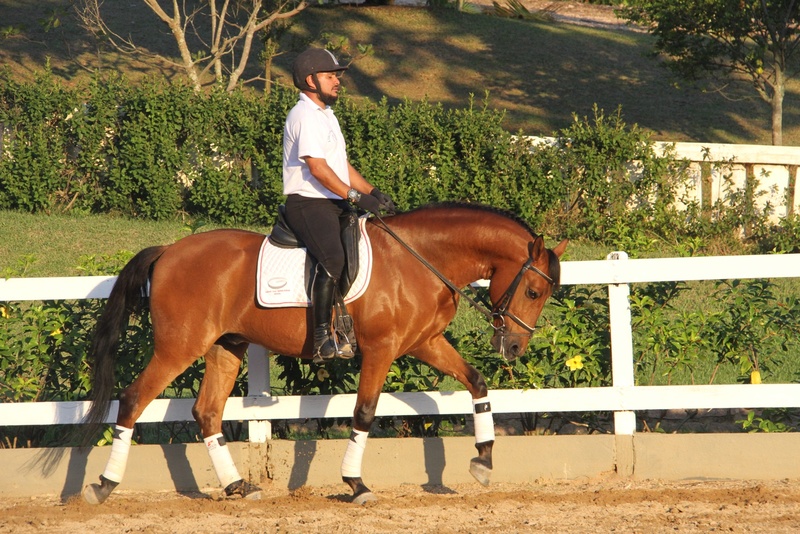 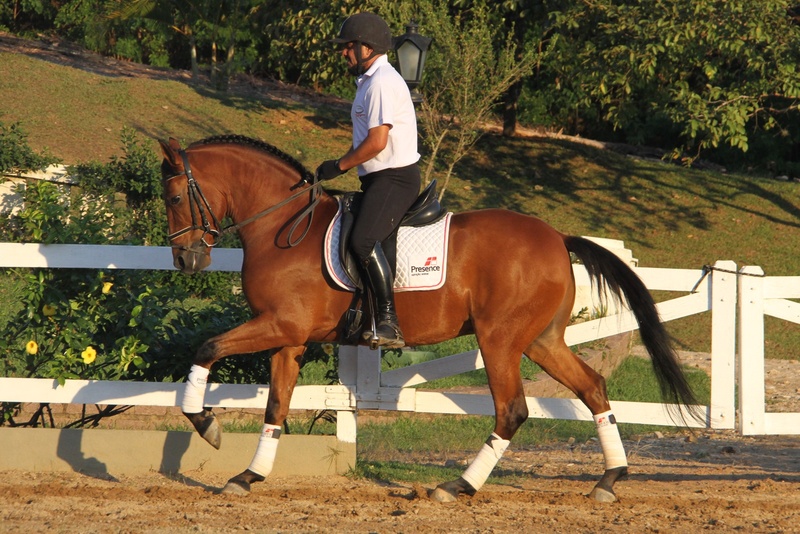 He is a very good option for Dressage to amateurs. 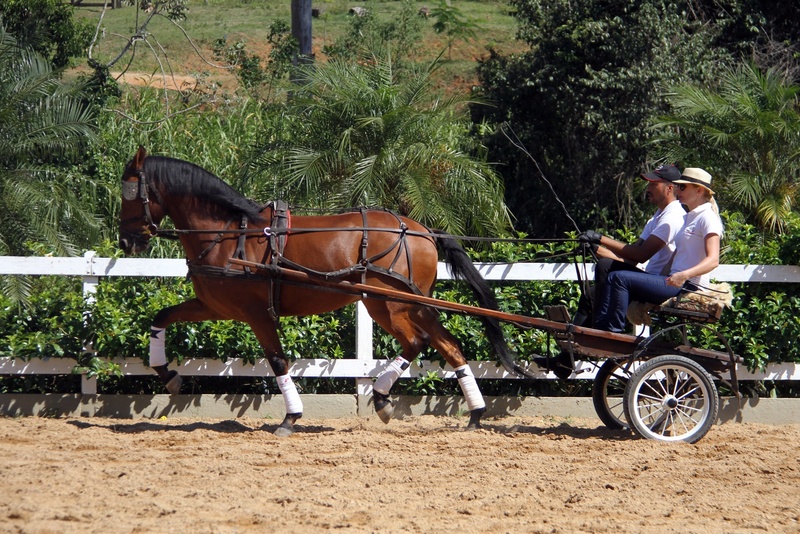 He is also used to pull the car.